Bessel van der Kolk, a psychiatrist well known for his work on Posttraumatic Stress Disorder (PTSD), has written once again on the origins and consequences of trauma. Using research and examples from his own practice, van der Kolk’s The Body Keeps the Score sheds light on how these experiences affect the body. Looking at physiological changes as a symptom and reflection of trauma, he describes how body posture, breathing, movement, and position during therapy should be viewed as a rich source of information for patients and clinicians. 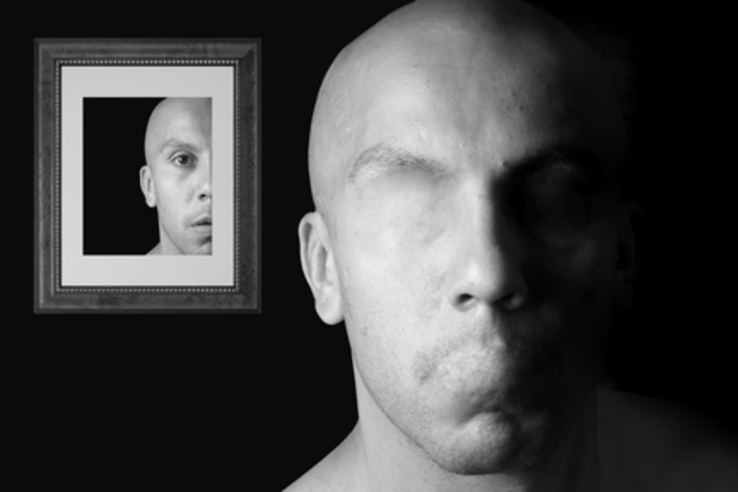 One study he cites used Functional Magnetic Resonance Imaging (FMRI) to demonstrate that when trauma survivors are reminded of the painful event, they experience high activity in the —a part of the brain associated with danger warning, activating the body’s stress responses—but low activity in , the part of the brain in charge of language production. This finding explains why it may be difficult for trauma survivors to vocalize their thoughts and feelings, but why they so frequently experience a sense of danger and agitation. Although this information is valuable for clinicians looking to improve treatment and understanding of their clients, it is presented in a somewhat dense format that may be inaccessible to less experienced readers. Yet van der Kolk does provide an array of statistics of interest to the general public, explaining for example that trauma survivors are far more likely to be admitted to hospital and diagnosed with high blood pressure, autoimmune disorders, and other conditions compared to people who have no experiences with trauma. He also cites a seminal investigation conducted by researchers Robert Anda and Vincent Felitti at the U.S. Center for Disease Control, which studied 17,421 participants using comprehensive medical evaluations and the The results showed that two thirds of the participants had experienced a traumatic childhood event, such as physical or emotional abuse, and that as the ACE score increased, so did the incidence of chronic depression, suicide, obesity, poorer financial resources, and risky behaviors in later life. Van der Kolk points out that the ACE study, and others like it, illustrate the role of childhood trauma in the development of poor mental and physical health. In the author’s own words, the drug addiction that one sibling experiences and the rheumatoid arthritis that the other suffers from may stem from the same trauma experienced by both during childhood. Much of the book is devoted to discussing treatment options. Yet once again, the material is dense and may be challenging for lay readers. 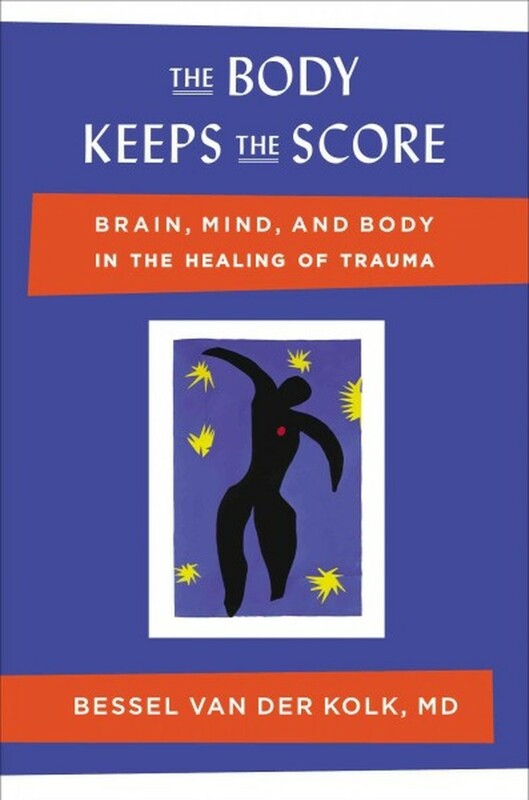 And so the book may best serve researchers seeking a comprehensive guide to studies on the longitudinal effects of trauma, as well as clinicians who want to understand the underlying biological mechanisms that provoke certain responses to trauma. 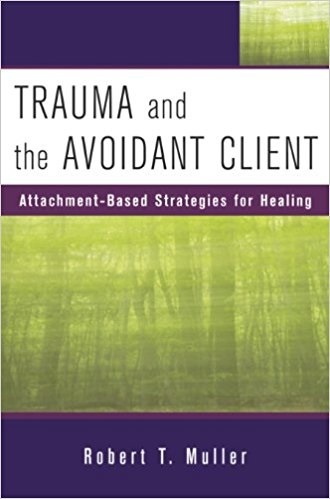 For ambitious clients who want to understand more about their traumatic experiences or the treatments that would help them most, browsing the treatments section of the book may be most helpful. The section focuses on examples of clients van der Kolk has personally treated. His stories exemplify the positive regard and respect he routinely demonstrates during sessions and may help people discover what they are looking for in a trauma therapist. .what I’m taking from this is that when people are trying to discuss trauma thier usual ability to verbalise and express themselves isn’t very good. Also life outcomes for people who experience trauma in childhood isn’t good. Any ideas to suggest that there are ways to improve life outcomes or onhow to communicate trauma Ina way that is easily understood by others? The book points to the value of body centered therapies like mindfulness and yoga. Help is available and needed to calm the vigilant nervous system. 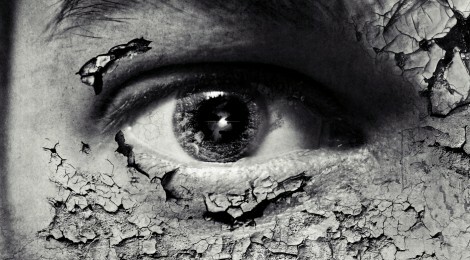 Trauma impacts on the ability to regulate emotions. But learning to breathe and compassionately recognize the special alertness that will always be felt is a way forward.